If you use a Mac, you take for granted a number of features that, when they were first added to the OS X, were pretty big deals. Features such as tabs in the Finder and in Safari, security features such as File Vault, apps like Face Time; all these were launched with a big fanfare and have settled into their place as stalwarts of OS X. We've recently published a timeline of the many security features added to OS X—it's fascinating to see when privacy features that we take for granted were added to the operating system. Below, we will take a look back at the many key features that have been added to OS X over the years. I'll skip all the security features, which are covered in the previous article. 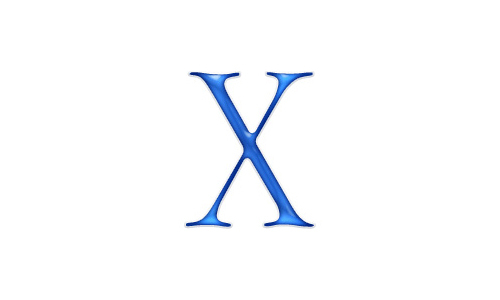 While we're currently at OS X 10.11, there have actually been 13 versions of this operating system (originally called Mac OS X). The first two—the public beta and 10.0 Cheetah—didn't attract much attention. They were only for early adopters and developers, and average users didn't pay much attention to them, in part because they were quite incomplete. 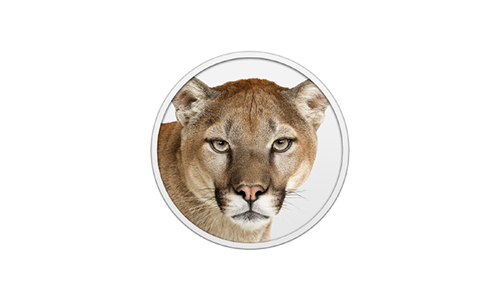 But when 10.1 Puma was released in September, 2001, OS X started its long march toward the future. Mac OS X was still optional at this point, and those with older Macs were better off avoiding it, but in January, 2002, Apple announced that OS X would become the default operating system for all future Macs. 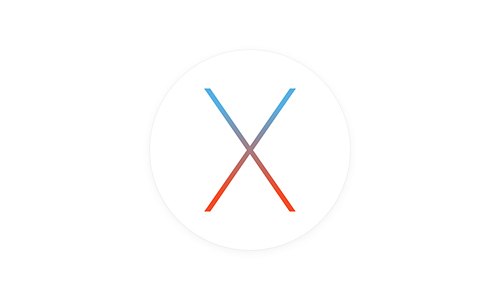 OS X 10.1 really didn't have many new features; the entire operating system was, for most people, new. Compared to 10.0, it added DVD playback and a number of performance enhancements, but Apple was working on simply shipping an operating system that worked, and that contained the features required to get users to transition form MacOS 9, at that point. Mac OS X included the Classic Environment, an emulator that allowed users to run programs coded for MacOS 9, enabling a (not always) smooth transition to the new operating system. Classic would remain part of Mac OS X until 10.4, Tiger. 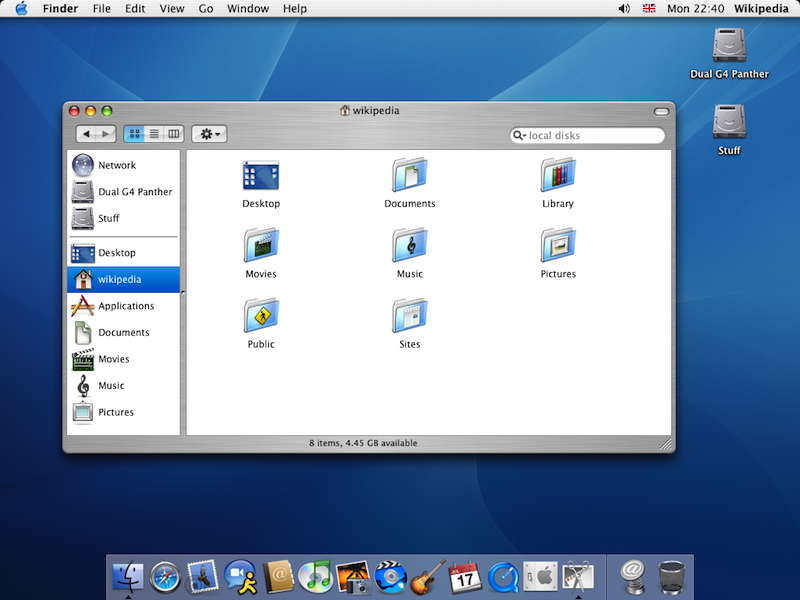 The first major release of Mac OS X designed for new Macs featured a new look, with refinements to Aqua, which was the foundation of the Mac OS X graphical user interface. The gumdrops and pinstripes were toned down a bit, but there was still a lot of relief to icons and graphics. The biggest new feature in Jaguar was certainly Apple's Mail app. Prior to Jaguar, third-party apps, such as Microsoft Entourage, Eudora, and others, were the norm. Under the hood, Apple added Rendezvous (later Bonjour) for simpler network discovery, and Universal Access for accessibility. This was also the first time that Apple used the code name—Jaguar—as a marketing tool, using that name on the box, and skinning the large X with jaguar spots. The use of the code name would become the norm. 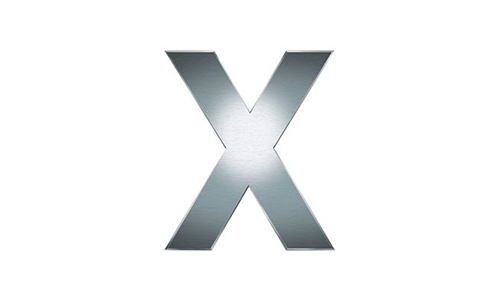 In October, 2003, Apple released Panther, with the new "brushed metal" interface. Advertised as having more than 150 new features, memorable additions include Fast User Switching, Exposé, a built in Zip (file compression) feature, and iChat AV, the combination audio/video/text messaging app. Safari, Apple's web browser, which had been previously released during an update to Jaguar, now became the default browser in Panther. iCal, released a bit earlier as a free download, was also bundled with Panther. 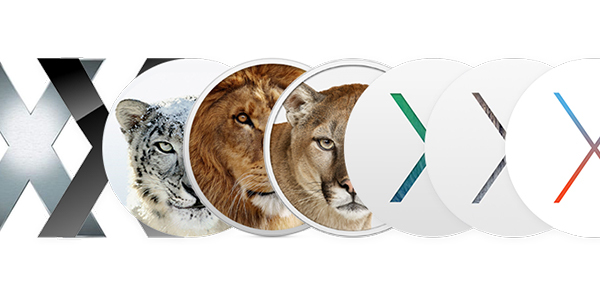 Nearly two and a half years after Tiger, Apple introduced OS X 10.5 Leopard in October, 2007. This release was delayed by the iPhone earlier that year, which took up so much engineering time that Apple wasn't able to focus on Mac OS X as much as they wanted. But no matter, Leopard was a solid upgrade, with lots of new features. 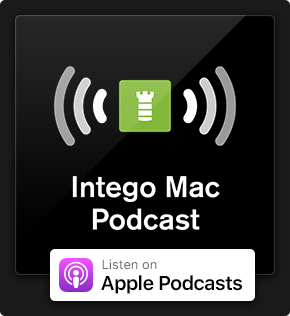 Brushed metal windows were gone, and Cover Flow, originally introduced in iTunes, was added to the Finder. There was a new Dock, apps such as Front Row and Photo Booth (the former since retired, the latter mostly forgotten), Spaces, which allows users to create virtual desktops, improvements to Preview, and all sorts of new features added to Mail. 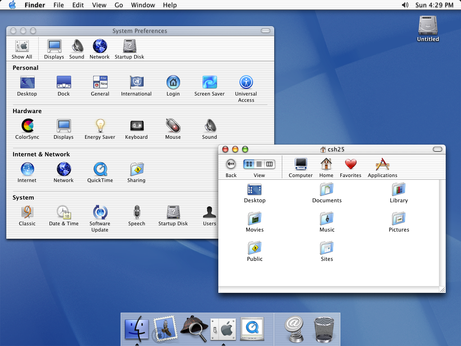 It also added Quick Look, the feature that lets you view files by selecting them and pressing the space bar, and Boot Camp, which allowed users to run both Mac OS X and Windows on the same computer. 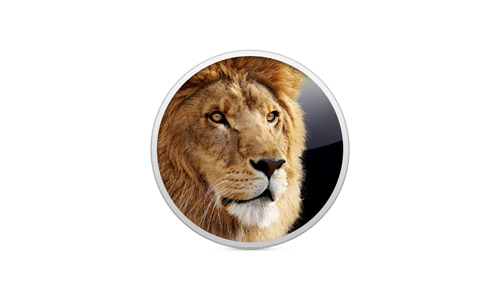 Nearly two years after Snow Leopard, Lion was released, in July, 2011. Now that Apple had time to work on features, rather than just catching up, there were—according to Apple—more than 250 new features. One major change was the availability of the operating system by download from the Mac App Store, and costing only $30. (The Mac App Store, released a few months earlier, was bundled with Lion.) You could also download it in Apple Stores, if you didn't have the bandwidth, or buy a USB flash drive with Lion for $70. New features included Air Drop (which has never worked reliably), Launchpad, auto save, full-screen apps, along with enhancements and improvements to many of the bundled apps. 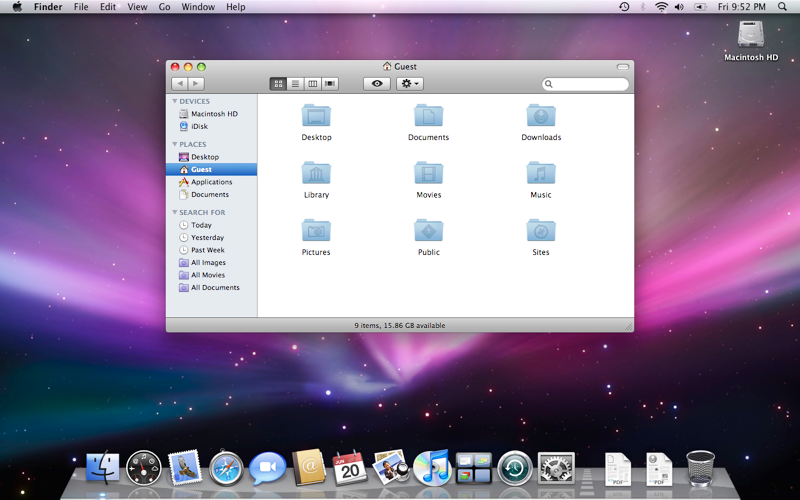 The interface was refined, with color unfortunately being removed from icons in the Finder sidebar. And Lion was the first version of Mac OS X to add the restore partition, which helps you if you have problems with your operating system. It lets you run first aid on your disk, or re-download OS X. Just a year after the release of Lion, OS X (no more "Mac" in the name) Mountain Lion was another maintenance upgrade. It added a number of features that came from iOS, such as Game Center, Notification Center, Notes, and Reminders, and the Messages app replaced iChat. A minor yet useful addition was AirPlay Mirroring, which lets you send your Mac's screen to an Apple TV. AirPlay audio was also extended to the entire system, instead of just iTunes, spawning a major streaming platform that has since garnered a great deal of support from hi-fi companies. MobileMe was renamed iCloud. And OS X now cost only $20. With Mavericks, released in October, 2013, Apple finally realized they didn't need to charge for their operating system. A number of new apps were added, some of them inspired by their iOS equivalents, such as Maps and iBooks. iCloud keychain sync allowed users to keep their passwords in sync between their Macs and their iOS devices, and Apple's iWork apps—Pages, Numbers, and Keynote—also became free. The Finder inherited tabs, and skeuomorphism—such as the "rich Corinthian leather" of iCal—was banished. Back to an annual release schedule, Yosemite saw the light of day in October, 2014, and adopted the flat design of iOS. New features included Continuity and Handoff, the Today section of Notification Center, and the Photos app, which replaced iPhoto. Spotlight was enhanced, and Calendar and Safari saw many improvements. However, Yosemite was widely criticized for having far too many bugs (I still can't get the Continuity and Handoff features to work reliably), leading to—you guessed it—one more "maintenance" update. And here we stand. 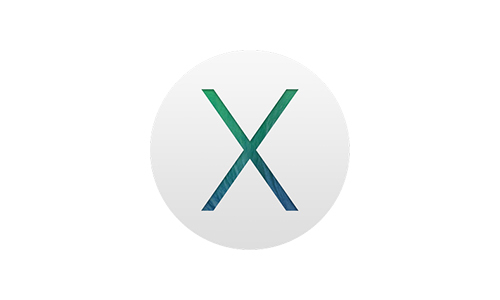 In these nearly 15 years, OS X has gone from a new idea to a solid, stable operating system with a rich feature set. 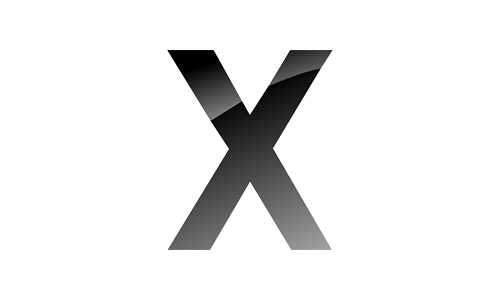 Strongly linked to iOS, OS X still has its own identity, but for how long? Many have speculated that Apple will merge the two operating systems, and perhaps that's their long-term goal. Time will tell. This entry was posted in Apple, Recommended, Software & Apps and tagged Mac OS X, OS X, Timeline. Bookmark the permalink. Nice! 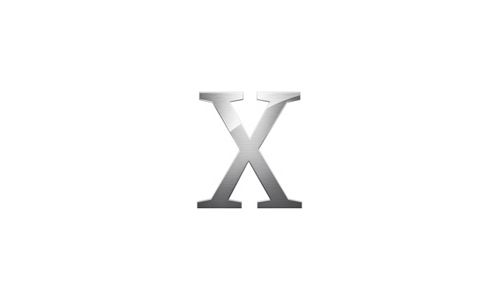 A concise history of OS X’s evolution. The entry on Leopard, however, is missing one of its marquee features: Time Machine! When I worked Apple Retail in ’08, the integration of simple backup software built right into the OS was a crucial sales tool. People *loved* it. In terms of minor features it’s worth noting 10.2 and 10.3 also retroactively added in a lot of OS 9 features, such as labels and spring-loaded folders in the Finder. 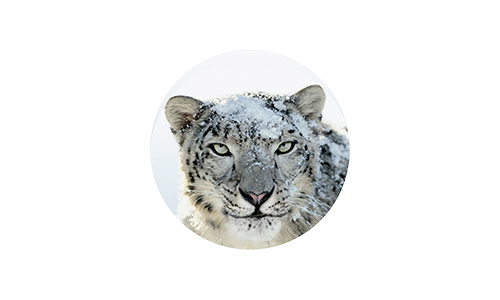 • OS X 10.5 Leopard began the use of ASLR (Address Space Layout Randomization) and expanded its use within both the system and applications through OS X 10.8 Mountain Lion. 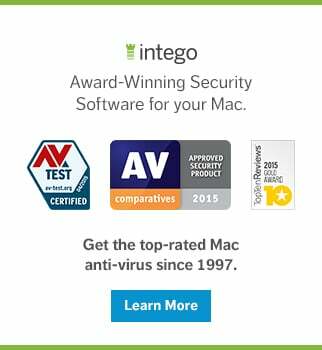 • OS X 10.6 Snow Leopard added XProtect (‘File Quarantine’), Apple’s native anti-malware system. • Apple began sandboxing aspects of OS X with 10.6 Snow Leopard and has been gradually tightening sandbox requirements in third party applications since that time. • OS X 10.7 Lion added GateKeeper, which provides the protection of App Store vetting and approved Apple developer security certificates. 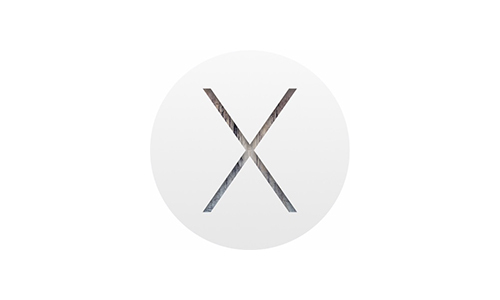 All of these features are critical to current OS X security, the core subject of this blog.